Many people know the Northwest for the spectacular scenery. It hasn’t been known until recently as a major wine region. However, places like the Columbia River Gorge, the Yakima Valley, and the Woodinville Wine Country have helped change that perception. Now since the best time for touring these wineries, the summer season, is just right around the corner, we have decided to compile a list of the most exclusive, luxurious, and unique experiences for enjoying your long sunny days in the wine country. So if your schedule only permits a couple of days and you don't have enough time to hop on that first class flight out to Tuscany but you wanted a unique but authentic wine country experience in the Emerald State then you've found the right "explore the very best of Washington State's wine country" list. Note: The vineyards and wineries on this list may or may not be a part of the usual tourist lists. 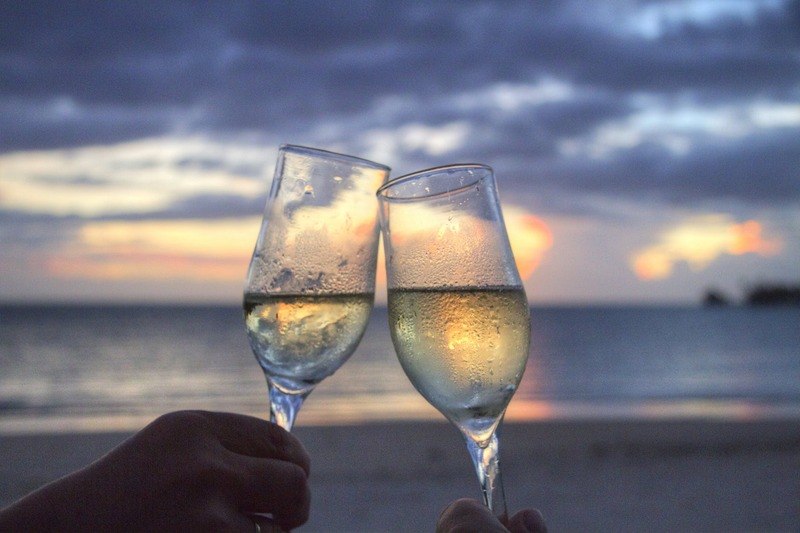 We did our homework and made sure that you'll get your wine tasting experience amid luxurious surroundings in as much as possible, the most exclusive of settings. Woodinville Wine Country is located only 30 minutes northeast of Seattle, but it might as well be the other side of the world. This small, scenic valley is home to over 100 wineries and tasting rooms representing every appellation in Washington and has sprung up as a destination metro-wine region. Chateau Ste. Michelle is the founding winery in Washington State, known for its award-winning Riesling, Chardonnay, Merlot and Cabernet Sauvignon and exceptional tasting experience at their chateau near Seattle. The oldest winery in Washington State, which also belongs to the few high-end wineries in the world; is surrounded by 105 wooded acres and unique craftsman-style architecture, acting as an oasis for everyone who visits. A visit for a decadent lunch or dinner at the castle lawn makes for a truly rich experience. A gem that is part of the Conde Nast Traveler's Gold List. Willows Lodge is a landmark of northwest luxury in the heart of Woodinville Wine Country. Each of the 84 guest rooms has its own stone fireplace and deep soaking tubs for two. Tucked into a hidden courtyard, the newly renovated Spa at Willows Lodge is the place to polish your newfound inner Zen. The Native American name for Walla Walla is “Place of Many Waters” but could also be referred to these days as “Place of Many Wineries.” The Walla Walla Valley is a beautiful oasis amid the vast desert. Its name highlights the rivers that provide the valley with abundant water, making of the Valley a remarkable agricultural bounty. The Walla Walla wine region is the most remote of all Washington State wine regions. One of Walla Walla's first wineries, this family-owned venture situated in a 1915 schoolhouse remains one of the region's—and the state's—standard bearers. L'Ecole has had successes across its line, but is probably best known for Bordeaux-style reds and arguably America's best Semillon. The academic theme is played up to great effect inside the tasting room—once fourth, fifth, and sixth-grade classrooms—where available wines are chalked on a blackboard. L'Ecole has become one of the most prominent amongst the Walla Walla Valley wineries with national and international distribution. Note: If you've planned to take some friends on this trip, make sure you check with them first since they only accommodate small groups for wine tasting. Refined luxury is a descriptor that gets thrown around a lot, but it’s hard to think of another phrase that best describes the Inn at Abeja; “bee” in Spanish, that lies adjacent to the Abeja Winery. This turn-of-the-century farmstead comprised of immaculately restored original outbuildings is simply exquisite, and a perfect choice for those who want privacy and quiet. There are thirty-five acres of gardens, lawns, creeks, and of course, vineyards to explore. 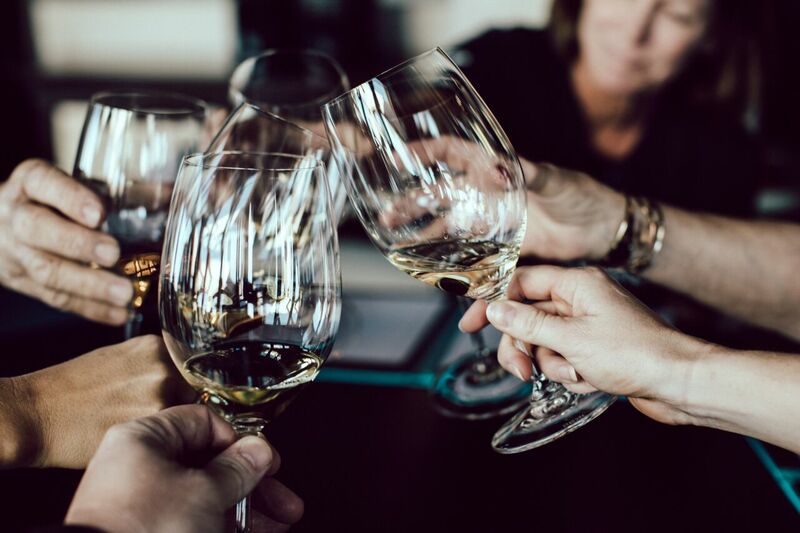 Upon check-in, guests are presented with a glass of highly coveted and often sold out, Abeja wine, and depending on availability, guests are offered an in-depth tasting, otherwise reserved only for members of their mailing list. If you grew up in Washington, you know that gorgeous Lake Chelan has long been a summer hot spot for family vacations. For decades, the region was mostly known for apples, cherries, and jet skis. But about 20 years ago, the rolling hills surrounding the lake began sprouting vines; the Chelan area’s first bottle of wine was sold in 2002. Since receiving its AVA (American Viticultural Area) status in 2009, Lake Chelan has emerged as a legit Washington wine region, with 32 wineries whose fruit (especially Syrah, Cabernet Sauvignon, Chardonnay and Viognier grapes) benefits from the way the lake, Washington’s deepest, holds heat well into the fall, extending the growing season. Entering through rich hand-carved wooden doors you are surrounded by authentic Tuscan materials and design. No effort or expense has been spared to bring you the feel and architectural splendor of Italy. Tsillan (She-lan) recreated an Italian country retreat on the gently sloping shores of Lake Chelan. It offers a destination experience where you will be transported to the beauty and serenity of Italy's Lake Como. Their world-class venue features cascading waterfalls, expansive terrazzos, dramatic Italian architecture, beautiful gardens, and even an elegant pavilion and wedding gazebos overlooking Lake Chelan and the Cascade Mountains. If you’ve ever daydreamed your way out of a boring board meeting, thinking about a sun-drenched afternoon in wine country, the image in your head probably looked a lot like Nefarious Cellars. With their spectacular views of Lake Chelan, Dean and Heather Neff—he makes the red wine, she the white—work some of the most scenic vineyards in Washington. Particularly well-known for their Rocky Mother Syrah and Stone's Throw Riesling, the Neffs produce a range of wines worthy of attention. The Guest House at Nefarious Cellars is a spacious and beautiful industrial two-story loft overlooking the estate vineyard, Defiance, and the incomparable Lake Chelan. This is winery living in the heart of wine country and a truly unique experience to stay just steps from a 7.5-acre vineyard. The guest house offers privacy with an entrance away from the hustle of the tasting room along with a beautiful private, outdoor space for your enjoyment and shared use of the tasting room patio during the day. Once the gate closes at night, it is all yours; and an evening on the patio at Nefarious is nothing short of magic. Nestled along the Washington/Oregon border lies a wine region unlike any other. Established in 2004, the Columbia Gorge wine growing region takes full advantage of the amazingly diverse growing conditions, which allow the production of a diversity of wine grapes that is unlikely to be found elsewhere in such a small stretch of land. The Gorge is spliced in half by the pulsing Columbia River, with young winemakers acquire land on both sides of the river in the states of Oregon and Washington. Relaxed touring in between more than 30 wineries, exploring tasting rooms in charming hamlets and towns and the spectacular beauty of the Columbia Gorge; this is what makes this place so desirable. Chateau Ste. Michelle's sister winery is well-known for fine bargains in Bordeaux-style reds and Chardonnays, but its Reserve tier wines, produced in the Petit Chai "winery within the winery" is the more impressive lot. Overlooking the Columbia River, the setting at Columbia Crest is truly spectacular—the perfect place to taste fantastic wines, take in the view or even stay for a picnic. 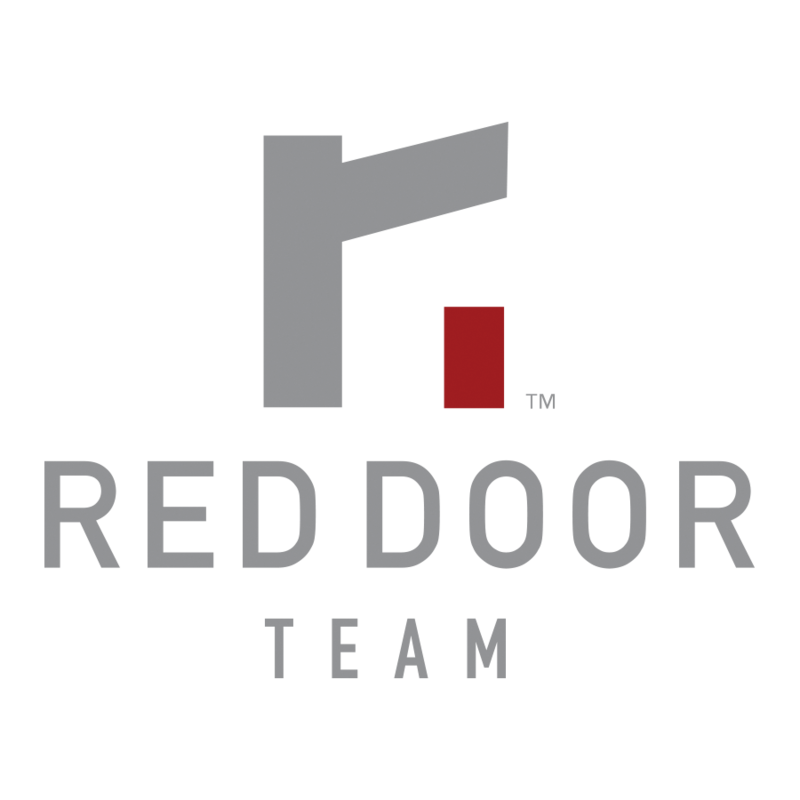 Note that their Reserve wines are made in limited quantities, and are exclusively available for their tasting room guests and wine club members. The Reserve Club members also receive two or four bottles of wine that have been carefully selected by the Columbia Crest winemaking team four times per year, many of which are produced exclusively for the club. The Reserve wine flight will give you an opportunity to sample these unique high-tier wines (free for The Reserve club members). Destiny Ridge is a 243-acre vineyard located on high bluffs with views of the Columbia River and rolling vistas of the Horse Heaven Hills AVA. Alexandria Nicole Cellars offers glamorous camping (i.e. 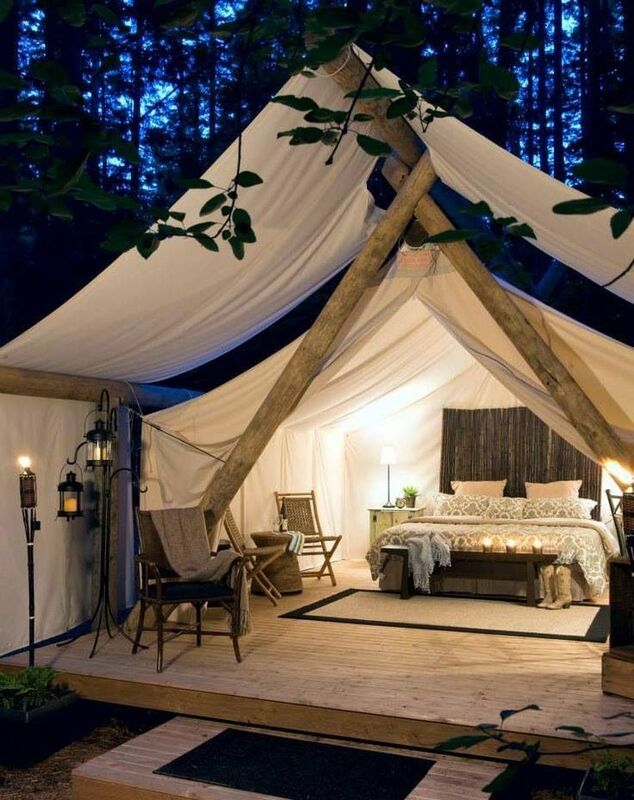 glamping) in their vineyard with three permanent tents to choose from. All have comfortable beds with down duvets, Persian carpets, electricity, even a private bathroom, and shower. To sweeten the experience a little bit more, they have what is known as "Hidden Door"; This is in reference to their wine club's hidden doors in each of their tasting rooms exclusive only to club members. Finally, if you loved their wines so much and would like to take some home for your holiday season giveaways, they have a concierge service that would help you arrange special events, gift wrap, and ship wine and even make reservations for you at local restaurants or make suggestions for your itinerary in the wine country. Washington's Yakima Valley, the state’s oldest and largest wine region, has all the romantic trappings of Napa, but with a little less fuss and without the tour buses, traffic jams, and astronomical tasting fees that come with Napa’s popularity. There are 100 wineries in the 70-mile-long Yakima Valley; most are family-run boutique producers that don’t distribute out of state, so if you want to taste them, you have to head to the source. If you’re needing a break from the wine, Yakima also has several brewing companies, as well a few lavender farms that impress. 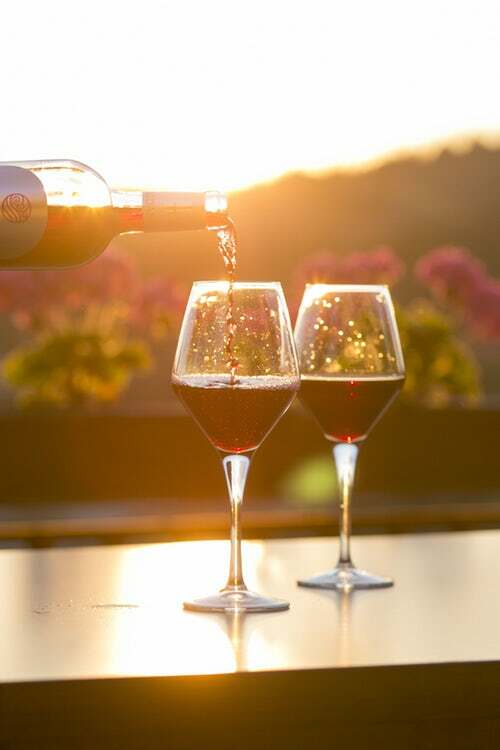 The area also hosts an array of fun events coordinated among all the wineries in the area – these include everything from a red wine and chocolate weekend to live music nights. Treveri Cellars is the only winery in Washington State that exclusively produces sparkling wine. Father-son team Juergen and Christian Grieb use traditional French methods known as Méthode Champenoise to produce an impressive number of wines, including blanc de blanc, blanc de noir, Riesling, Gewürztraminer, Syrah, and Müller-Thurgau. The sparkling brut from Treveri Cellars has been served at State Department dinners and James Beard Foundation events. Visitors love their elegant tasting rooms made of stone, marble and wood, and a large patio with plenty of tables with umbrellas and a green yard and views of the vineyards and snow-capped mountains in the distance. During June, July, and August they have a Premium Tour and Tasting, in which a group of only 16 guests get a behind the scenes tour with the winemakers and wrap-up the tour with a seated tasting of four premium sparkling wines. Upscale-meets-rustic at this Yakima Valley bed and breakfast with western flair and peaceful pastoral surroundings. 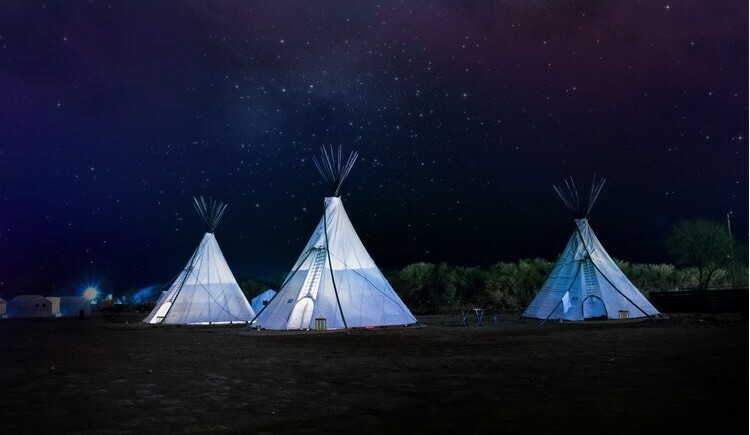 Guests sleep in 20-foot tall posh teepees complete with comfy beds topped with feathery down comforters. Laze away the day, or take a horseback winery tour through vineyards surrounding the property, stopping in for tastings at local wineries. As evening falls, guests can soak away sore muscles in one of the rustic-chic, private outdoor bathtubs or relax on their teepee patio, toasting s’mores over a fire as the sun sets over the surrounding orchards and vines.